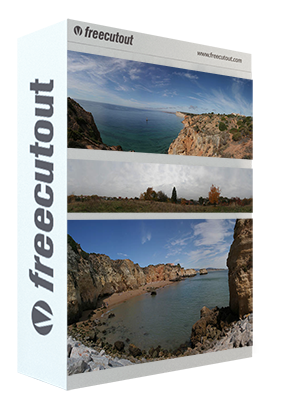 Download 200 panorama photos, environment maps and sky backgrounds. 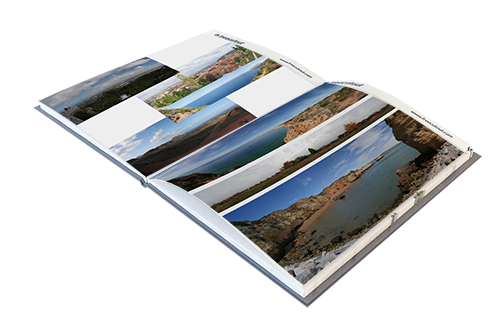 Great environment maps for your project..
We are proud to present 200 panoramic photos that you can easily use as environment maps, sky backgrounds in your renderings, projects and graphics. Downloading this pack you can save your time and have access to photos from your local drive. Photos in pack are in high resolution ( from 3000 – 18600 px lenght) and in the best quality. Photos have correct name with information where is taken and what is on e.g. “italy-etna-road-panorama” so you can easily manage or search them on local drive.